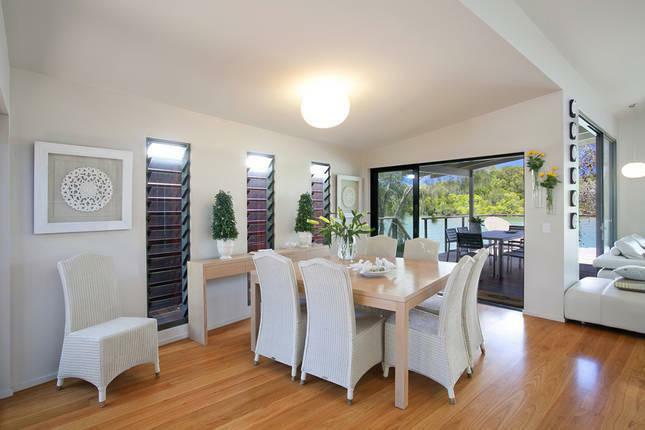 This beautiful holiday home is perfect for the whole family with extras such as Pay TV, wireless internet access of up to 1G per week, a DVD player, gaming consoles and a stereo for entertainment. 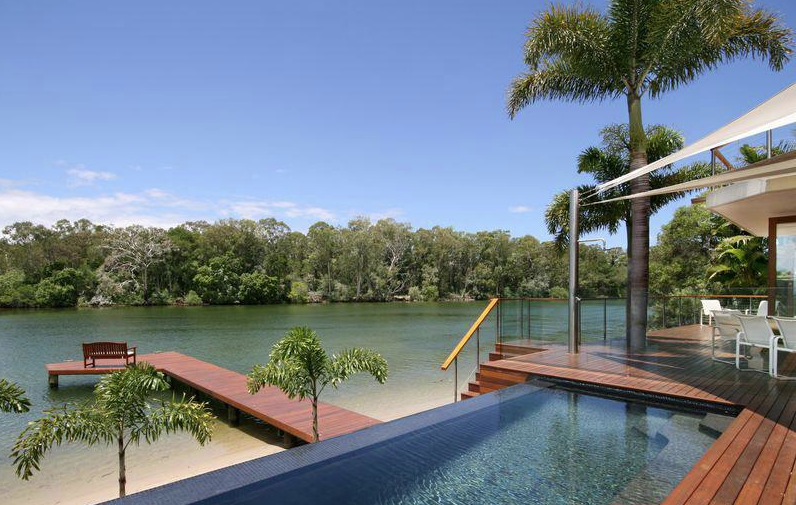 It features its own private jetty for boat and kayaks during your stay. 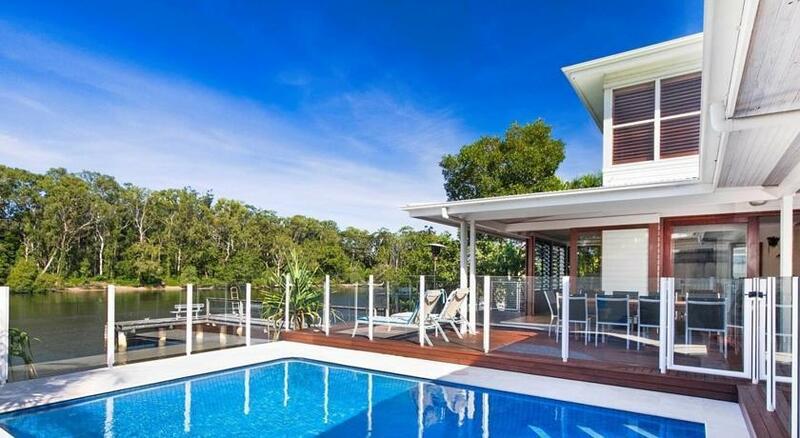 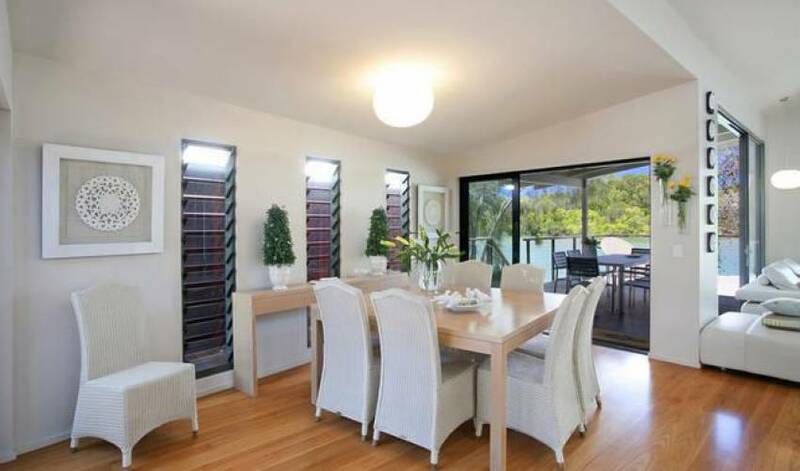 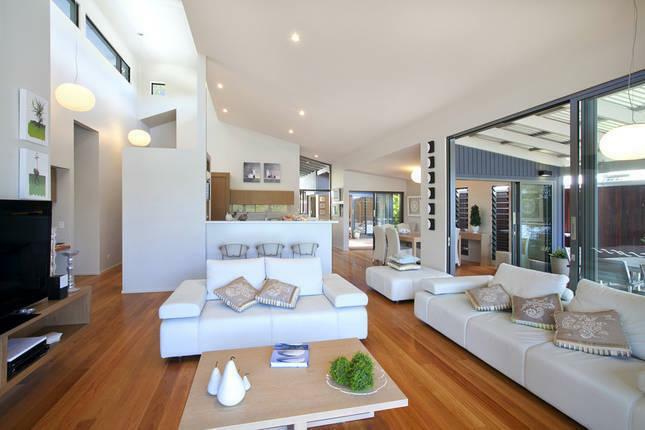 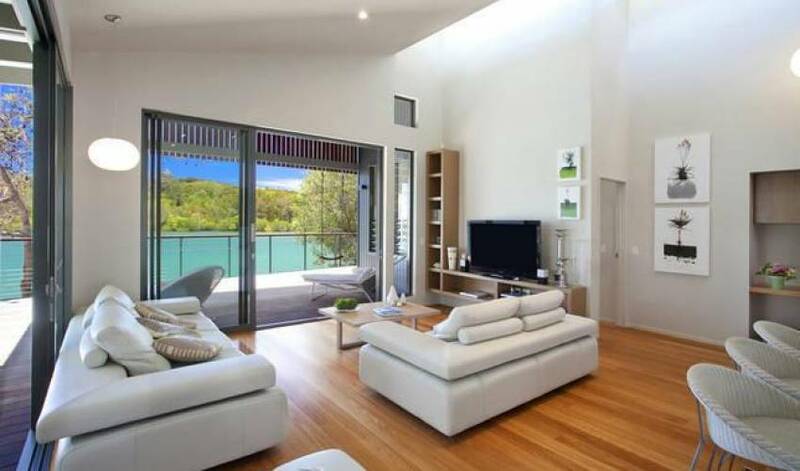 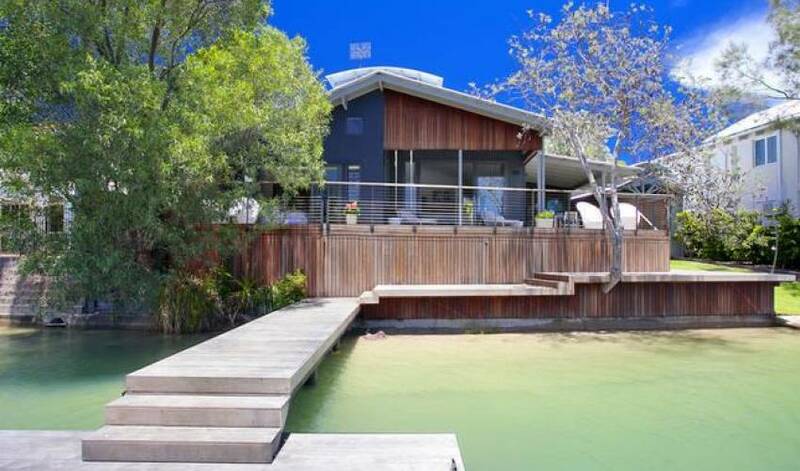 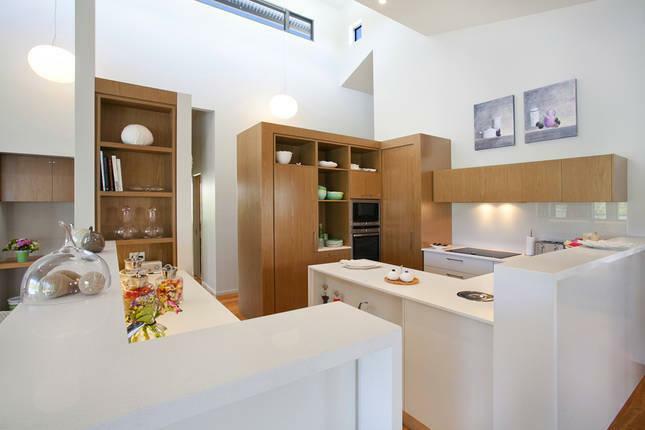 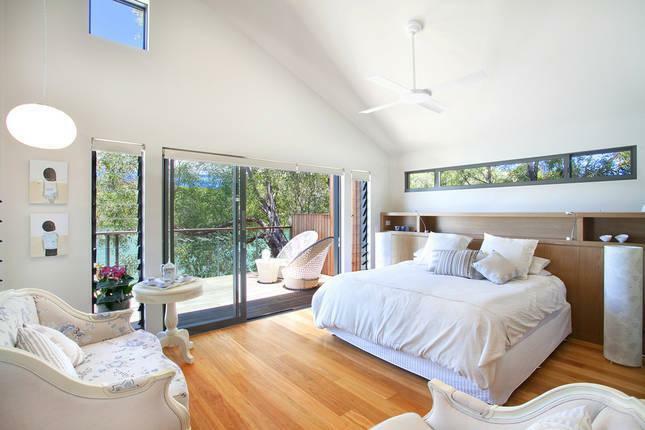 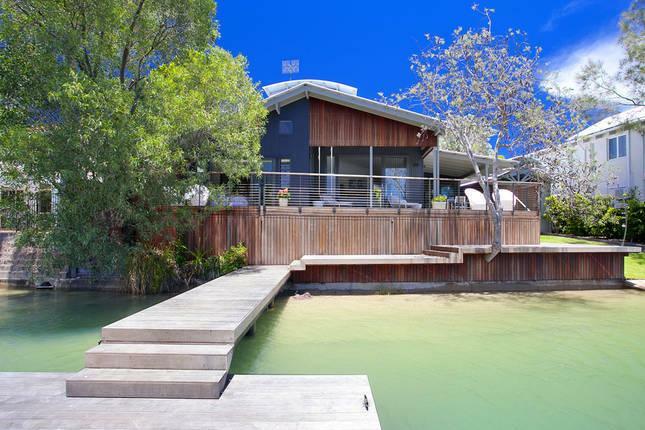 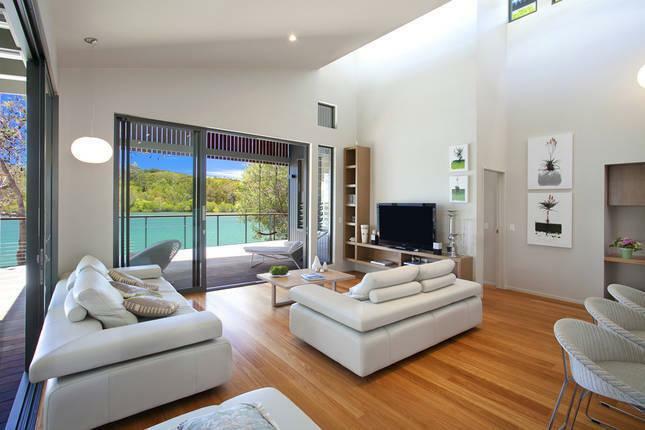 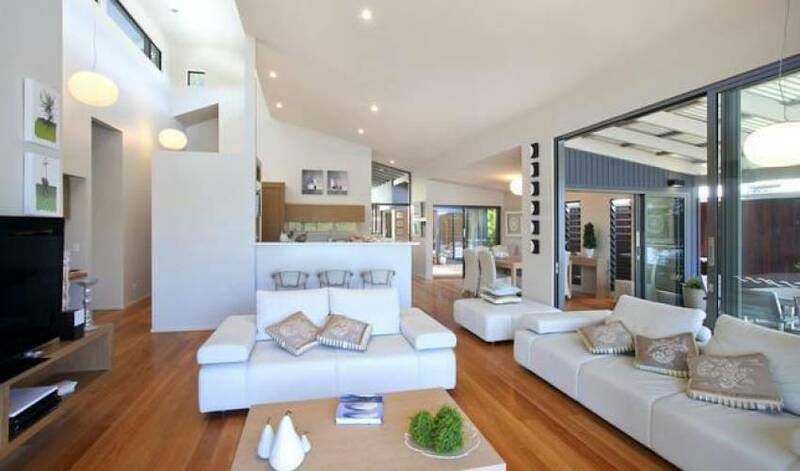 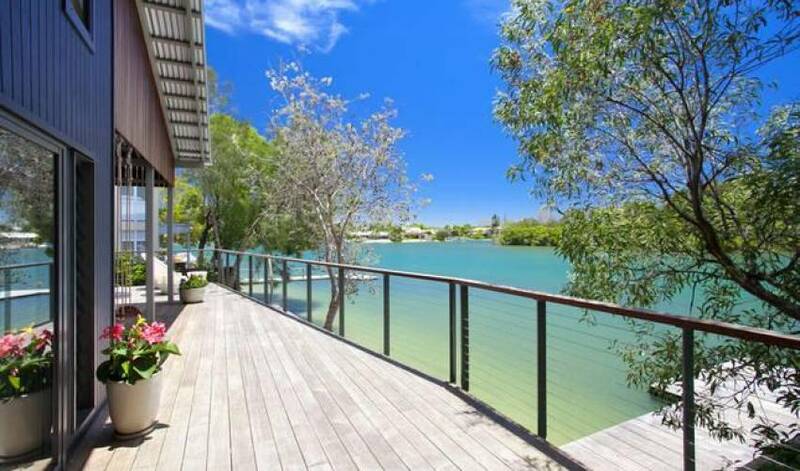 You can fish... or read a book on the terrace surrounded by nature of beautiful Noosa river. 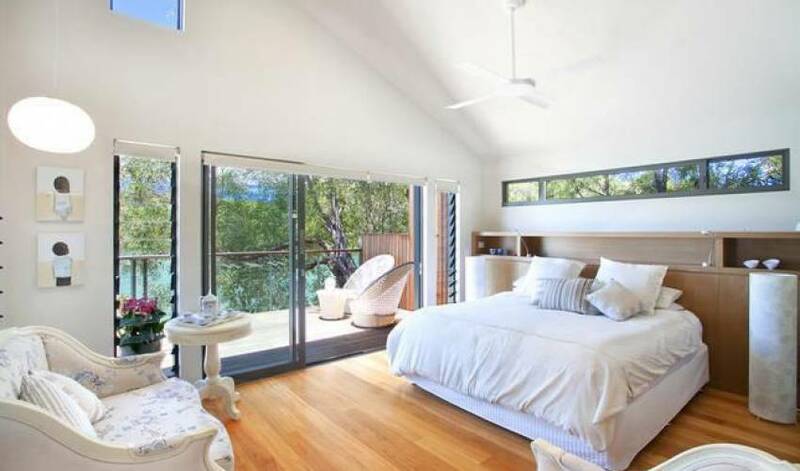 It sleeps 7 people, or for an additional $100 we can add in a bed to allow for 8. 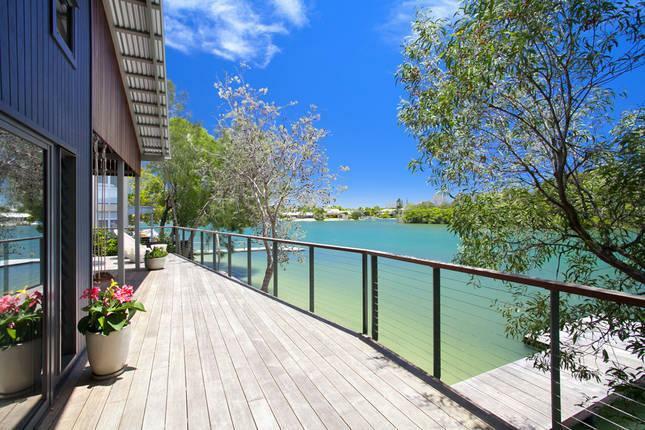 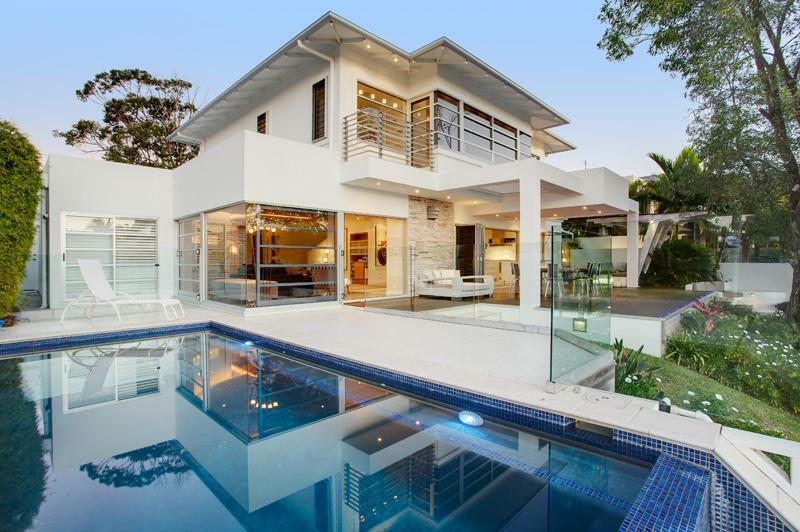 Noosa Sound is a tranquil place by the Noosa River, ideally located just under 2km to Hastings Street, Main Beach and is close to popular restaurants.